The idea of designing and marketing your own vehicles is something that appeals to many of us, including me. 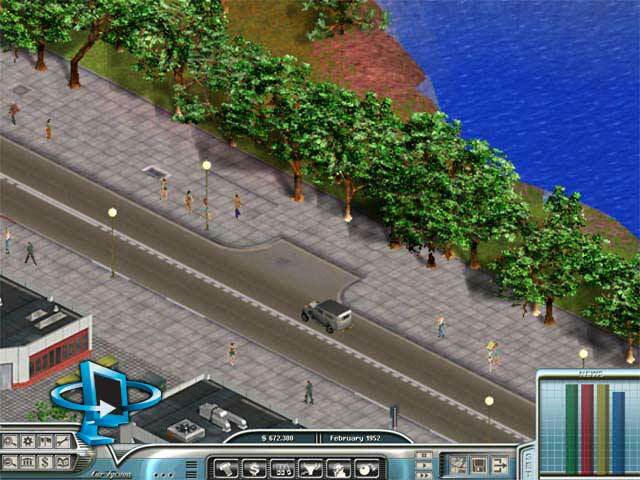 That's why the announcement of Fishtank Interactive's Car Tycoon brought about so much excitement. However, the game comes far from realizing such a dream, seemingly rushed to market with some silly mistakes made. Ideally, you would design an engine, suspension, and axels before using many different techniques in order to bring it to the public. Car Tycoon takes a much less intricate approach, and even has many flaws in that. In a nutshell, Car Tycoon has you select an engine, chassis, body, and interior to create a car model. Once these models are produced at factories, you then distribute these to dealerships and promote them by offering services at garages, advertising, and running promotions. 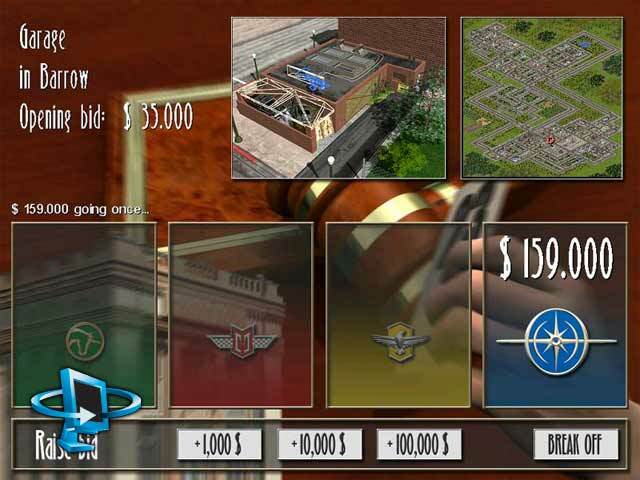 Factories, garages, and dealerships are either given to you at the start of a scenario, or you can purchase them at auctions that run every few minutes during the gameplay. The downfall is that I did not just describe Car Tycoon to you in a nutshell, but more in its entirety. At first glance, the quality of the graphics in Car Tycoon looks pleasing enough. That is, until you try to play with the zoom feature one of many buttons along the bottom bar of the screen. Zooming into the action only enlarges the pixels, resulting in a blurry view. Because you can see so much more when zoomed out, this feature is utterly pointless. When zoomed out, there is a reasonable amount of detail in the vehicles and buildings. For a game whose appearance is largely 2D, the load times frustrate me. It takes about a minute to get into a game, even if you're just reloading, meaning part of the data should already be in memory. The 60s era beach music played in the front end of the game is fitting, although I wish they had more than one track of it. There is more variety in tunes once the gameplay begins, with upbeat peppy music to support the atmosphere. As far as sound effects are concerned, don't look forward to much more than a "cha-ching!" upon the sale of one of your cars. When one of those rings through your speakers every other second, it's a sign that you're company is performing well.